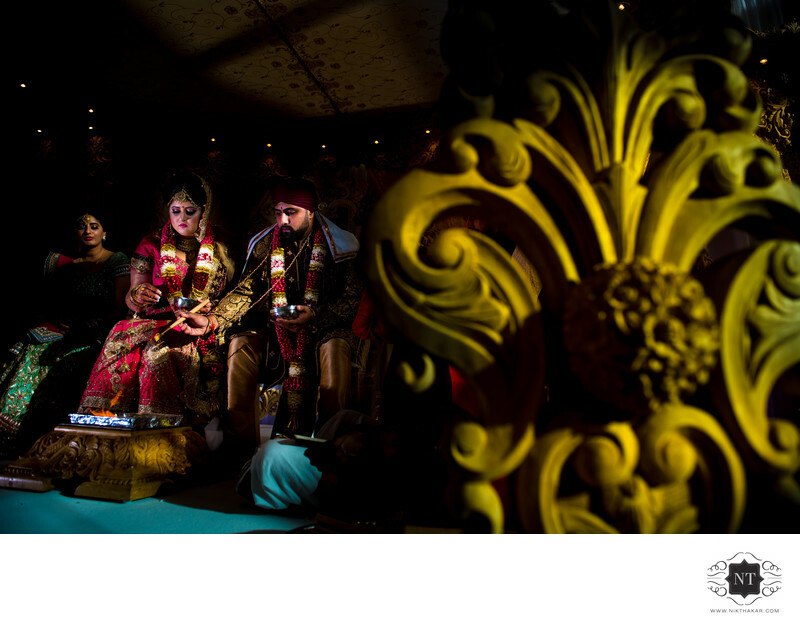 Asian Indian Gujarati Sikh wedding photographer based in London. Indian wedding at sattavis patidar centre wembley park. Nik Thakar photography based in london. Location: Sattavis patidar center wembley park . 1/2500; f/3.5; ISO 320; 24.0 mm.